Our Gift Shop offers a great selection of apparel for adults and children, gifts, games, toys, swimming accessories, a wide variety of sundries and much more. It’s the ideal place to find unique souvenirs of your stay. 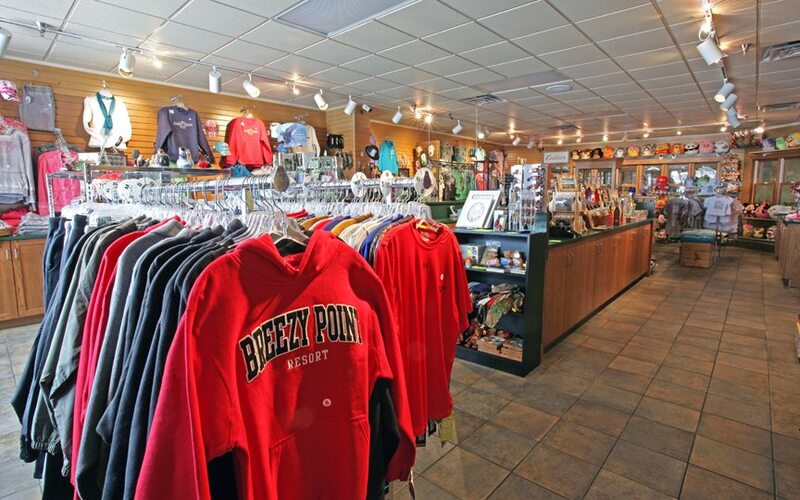 For that hard-to-shop-for person in your life, the Breezy Point Resort Gift Card is available here. 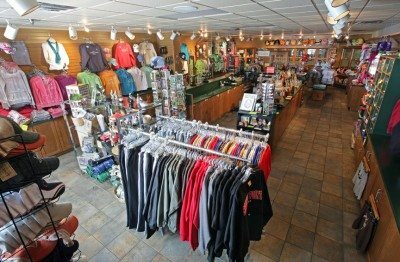 Open Year Round!